Size: custom Logo: Any printing we can make for you just send the design to us! Q: How long is your delivery time9 A: Generally it is 5-10 days if the goods are in stock. or it is 15-20 days if the goods are not in stock, it is according to quantity. And Kotar's in-house sales team , zero distance from production line, delivers efficient service. Kotar values any chance, and endeavors to be the supplier clients trust and rely on. After confirmation of artwork, once deposit is made, we will start production. 3. Q: what is the lead time for the order9 A: if not big quantity, within 2000pcs, we need 10 days to finish the order. 4. Q: do i need pay the mold agagin when reorder9 A: we keep the mold for 2 or 3 years, during this time, you no need pay mold cost again. we can offer you free artwork ,we check the quality one by one before sending out, if you do not satisfy with the quality, we will remake by our cost. 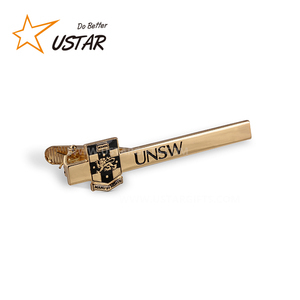 with customized shape and etching logo on the products, makes it beautiful looking and popular among readers. And we are welcome our customers all over the wolrd come to visit ! we are welcome our customers all over the wolrd come to visit ! The raised metal part can plate various plating colors such as gold, siliver, anti-siliver, nickel, copper ect. Feel free let us know your inquiry, we will reply you at the first time with competitive price. Feel free let us know your inquiry, we will reply you at the first time. 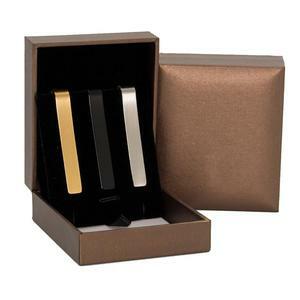 Most of the final consumers are very satisfied with our products when they using. The three elements are basic,if you have more details, feel free to send it to us. If you can provide your ideas or draft drawings, we can ask our designer to do it for you. 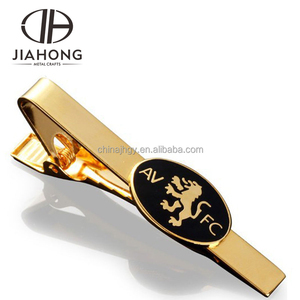 Shenzhen Shijiachang Garment Co., Ltd.
Alibaba.com offers 8,048 tie clip with custom logo products. About 76% of these are cuff links & tie clips, 18% are zinc alloy jewelry, and 14% are stainless steel jewelry. 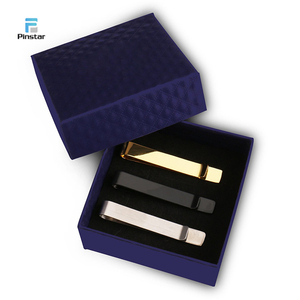 A wide variety of tie clip with custom logo options are available to you, such as anniversary, gift, and engagement. You can also choose from children's, men's, and unisex. As well as from crystal, rhinestone, diamond, and opal. 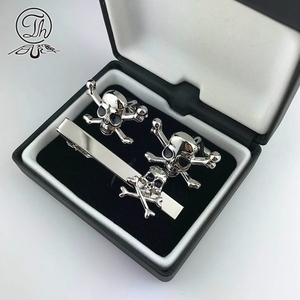 And whether tie clip with custom logo is tie clips, cuff links, or cuff link and tie clip sets. 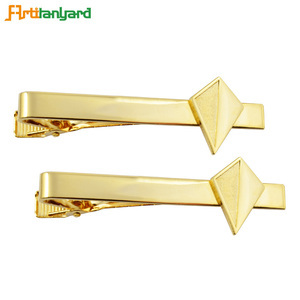 There are 7,995 tie clip with custom logo suppliers, mainly located in Asia. 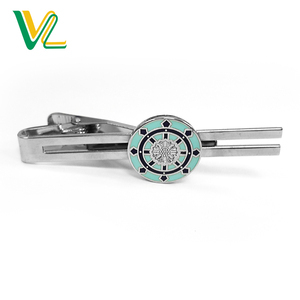 The top supplying countries are China (Mainland), Taiwan, and Hong Kong, which supply 97%, 1%, and 1% of tie clip with custom logo respectively. 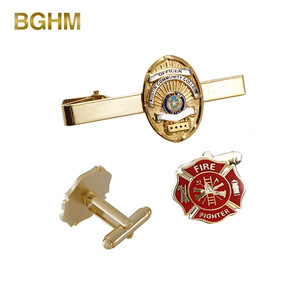 Tie clip with custom logo products are most popular in North America, Western Europe, and Mid East. You can ensure product safety by selecting from certified suppliers, including 519 with Other, 319 with ISO9001, and 108 with BSCI certification.